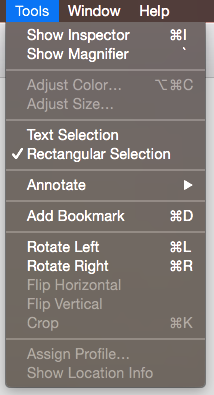 I am running OS X 10.10, Yosemite, and there is one feature which really annoys me. I know it must be useful for a lot of people but it's just not for me. When I open a PDF document and, by habit, I keep clicking on the text while reading it. There are some areas where Preview thinks I would like to insert text. As soon as this happens, the PDF document is marked edited in the title bar. When I close the document, it saves (or tries to save) it, changing the modify date and other side-effects such as triggering the DropBox sync etc. I have accidentally inserted some text in many documents because Preview doesn't ask before saving the modified copy. I would like to disable all PDF editing features unless explicitly invoked. Is it possible to do that? According to me, the best way to resolve this, is to go to System Preferences -> General. Make sure "Ask to keep changes when closing documents" is selected. This will prevent accidental changes in PDF files, as well as other files when opened by other apps. A pretty poor solution to this is change the selection mode from Text Selection to Rectangular Selection in the Tools menu. This stops you inserting random text fields, but also prevents you from selecting text, which may be equally annoying. So this too is not an ideal solution, because it interrupts you perhaps even more than the inadvertent-text-entry-box, but technically prevents you from editing it if the Dropbox sync or similar is the main concern. I suspect there isn't a simple way of disabling/re-enabling the auto-form-filling features of Preview (which are amazing when you want them! ), so would suggest you send feedback to Apple on this one. I have the same habit of selecting text as I'm reading. If I change anything by accident (I also tend to shuffle pages) I just push Cmd-Z and the page status goes from Edited back to Normal. I just tested this with a file in Dropbox and it didn't fire (i.e. it’s not saving the document if you undo before closing the window). Not perfect, but it works for me. 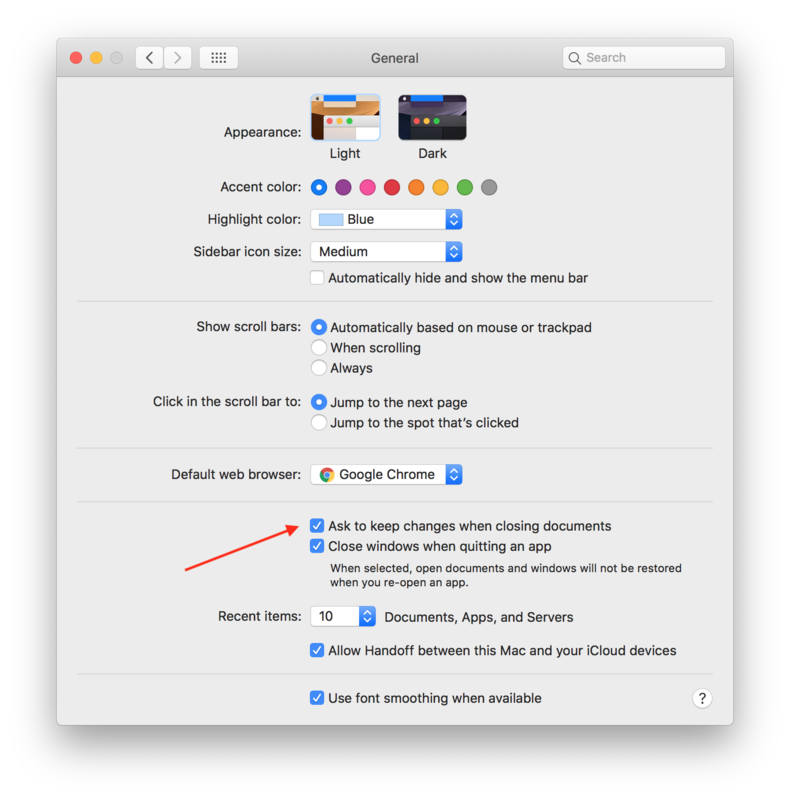 The issue here is largely caused by Apple's change to the Document model introduced in Lion, with changes to the document being auto-saved. While this behaviour is desirable in, say, a Word processor, it's not so desirable in an app like Preview, which is often used for Viewing originals that should not be edited. 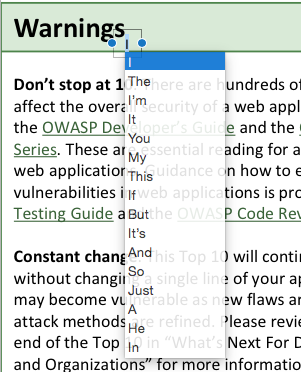 As a result, if you accidentally click on the document and create a Text Annotation, the change will not be saved unless you manually save the document. Go under File->Print, choose Save as PDF in the drop-down PDF menu in the lower left corner of the dialog box. Works like a charm. Not the answer you're looking for? Browse other questions tagged macos pdf preview yosemite . View PDF in Preview in Full Screen? Is it possible to tilt pdf in Preview?